Every Nation Church Belfast (ENCB) is a new vibrant multigenerational, multiethnic Christian family who are passionate about loving God and loving people. ENCB is registered as a charity with the Charity Commission of Northern Ireland and we are also part of a worldwide family of churches (Every Nation Ministries) now ministering and planting churches in over 85 nations. We believe that God created every person with a special purpose for his or her life. It's our desire to see people discover that purpose and be equipped to make a difference in their communities as they grow in their relationship with Jesus. We exist to love God, love people and bring positive transformation to the people of Belfast and the nations. Every Nation Church Belfast is called to reach and make disciples of all nations by planting and establishing Christ-centered, Spirit-empowered, culturally-relevant, and socially-responsible churches throughout Ireland and in the nations, through student ministry, community outreach, world missions and church planting. 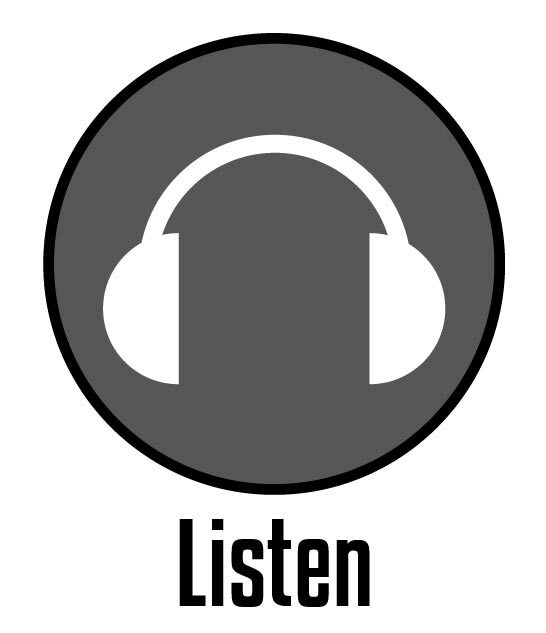 Listen to our most current Vision Sunday message from Pastor Johann Vizagie. Our values determine and evaluate what we prioritise as this shapes our church culture. 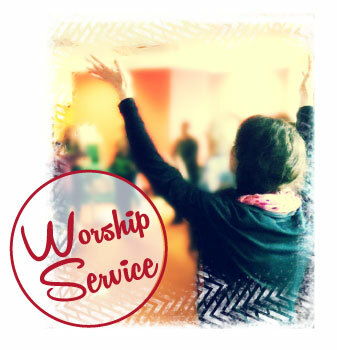 It is our desire that you will encounter God's presence in a real and authentic way through Christian community at our weekly worship and social gatherings. "To equip the saints for the work of ministry, for building up the body of Christ. " We believe that every follower of Jesus has a unique calling and part to play to fulfil the great commission to reach the nations and build others up in their faith. We believe there is more to life and we value the importance of discipleship and helping people discover their unique purpose and calling as a minister and disciple of Jesus Christ. We believe that God has called us as a church community to engage in our community and culture to impact the city and nations through community outreach, campus ministry, world missions and church planting. Expect to meet friendly and authentic people from different walks of life in a lively environment. At Every Nation Church Belfast you will not be judged on your ethnicity, past, or religious background—all are welcome. At Every Nation you will have the opportunity to encounter God through dynamic music and inspiring, Bible-based messages on relevant life topics and issues that will help you to grow closer to God and help you experience His love, fullness and abundance in your life. We also have a fun and energetic children's ministry (from age 3) built on the belief that your child can and will develop a personal understanding and love for Jesus Christ. There is also a parents, tots and babies room with toys and live stream of the service. At Every Nation, we believe it is important for us to develop life-long friendships where we can be open and honest with each other about our triumphs and our trials and where we can support each other in whatever season of life we are in. 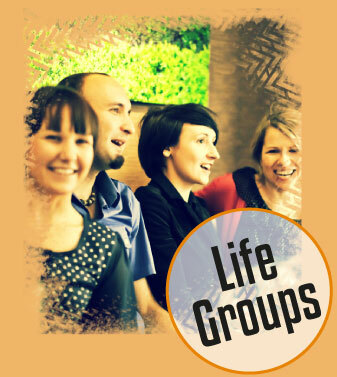 A Life Group is a perfect place where you can cultivate those close friendships and connect with God, people and truth. These small groups get together weekly to connect, eat, and discuss the Bible and how to experience God's love and power in our lives. Please contact johann@enbelfast.org for more information. Please contact kweinert@tycoint.com for more information. Please contact lenny@enbelfast.org for more information. Please contact aileengracefeb12@gmail.com for more information. Please contact chrissy@enbelfast.org for more information. The choices you make as a student will have a major impact on the rest of your life. One choice you will be faced with is what you believe about God. We want to encourage you to explore and find truth for yourself. 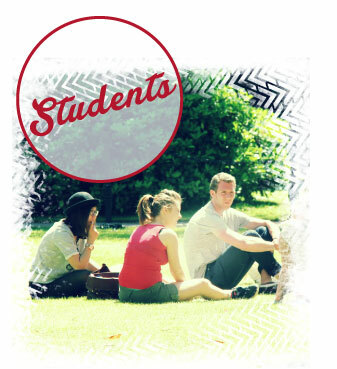 Every Nation Campus Belfast is the student ministry of Every Nation Church Belfast. Our vision is to "Love God and Love People" as we learn to live a life beyond ourselves by following Jesus. Every Nation Campus Belfast is part of the global Christian student network "Every Nation Campus" (www.everynationcampus.org). Please check out our facebook page for the most up-to-date activities and information. 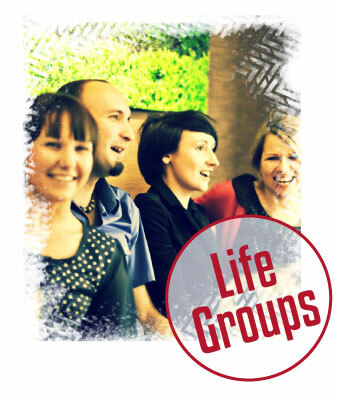 A Life group is a place where you can connect with God, people and truth. These small groups get together weekly to discuss what the Bible says about life and how we can experience growth and God's power in our lives. The Every Nation Global Café is a community project that was launched by our Every Nation Church in June 2017. Belfast has become a multicultural city that now welcomes 1000's of newcomers to Belfast each year. Many international newcomers come from some of the most deprived nations in the world. As a church family we are called to be a socially responsible church that addreses some of the social needs in our community and city. 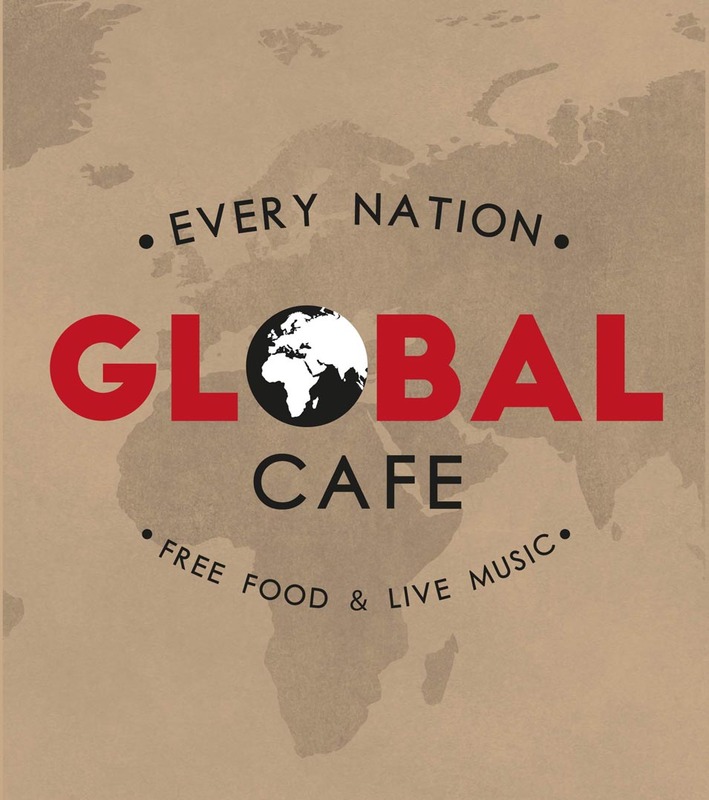 The Global Café offers newcomers to Belfast with some practical needs and provides them with some hot meals, toiletries, food, clothes and live music in loving and friendly atmosphere. live out their God-given calling. We meet the last Sunday of the month and we take time to connect, study the Bible and also share and pray for each other. 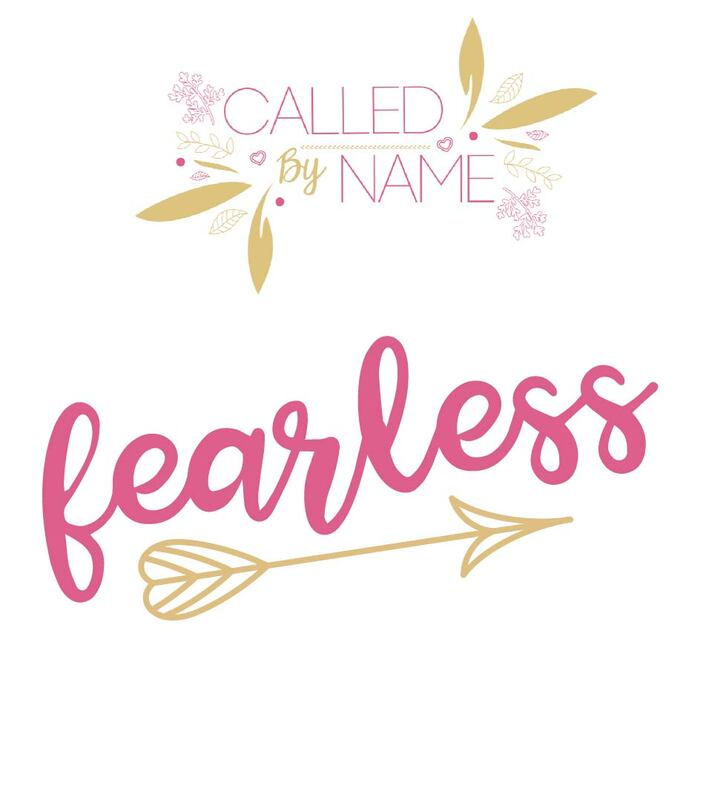 Next Called by Name Meeting: Sunday, 28 April 2019 at 7:00 pm. Members of Every Nation contribute to the life and work of the church in many different ways. While this information relates to financial giving, other sections on this site explain the variety of ways you can get involved and contribute to Every Nation Belfast. Please note that we do not expect visitors to give financially. This is something we do as a church family, and for those who share the vision of the ministry. If you have benefited from the ministry of Every Nation Belfast and would like to partner with us financially, you may do so through give.net, the Donate paypal link, or you may give during one of our weekly meetings. We encourage all UK tax-paying donors to consider giving through give.net. This enables us to claim back up to 25 pence in tax from the government for every £1 you donate, at no extra cost to you. You can read more about Gift Aid on the UK government's HMRC website.